Trailers are our specialty. 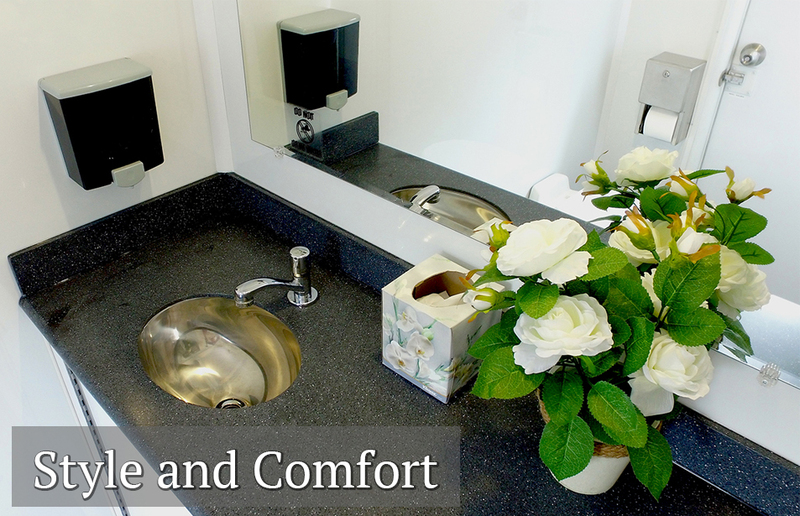 These VIP Restroom Trailers are designed to provide your guests with style, comfort, and convenience. We supply everything from papertowels to trash cans. Our goal is to make your next even unforgettable. We can even provide attendants. Call today and let's get the party started. From Gasparilla to the local holiday parade, we have the right trailer to fit any occasion. No event is too small or too large for our VIP Restroom Trailers. If you are planning an outdoor concert, don't make the fans use a portable restroom. We have 10 station restroom trailers that can accommodate large gatherings. Are you a party planner? Or, do you throw the best parties in town? 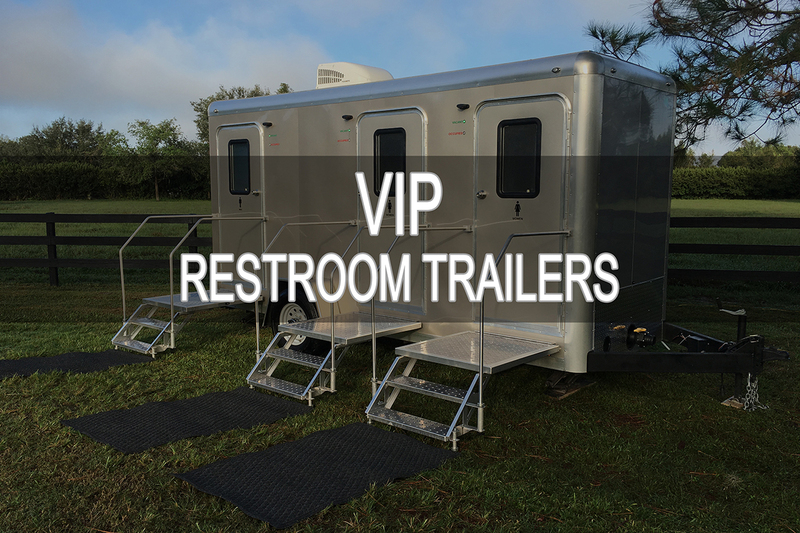 It's time to step up your game with a VIP Restroom Trailer for your guests. We have 2, 3, 4, and 10 station trailers! Call Us Today! An outdoor restroom...not so much. We have luxurious restrooms to satisfy your needs. We can help make your special day amazing.